What Is A Derecho? 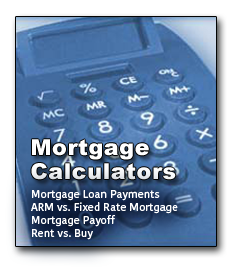 Did It Impact My Refinance? What do you do in order to remind yourself of things? Tie a string around your finger? Use a paper day planner? Do you use a software or online calendar? How about just using my blog instead!? 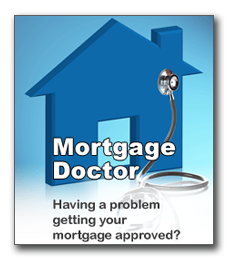 I hear of many people getting sold a refinance, instead of making sure they are doing it for the right reasons. 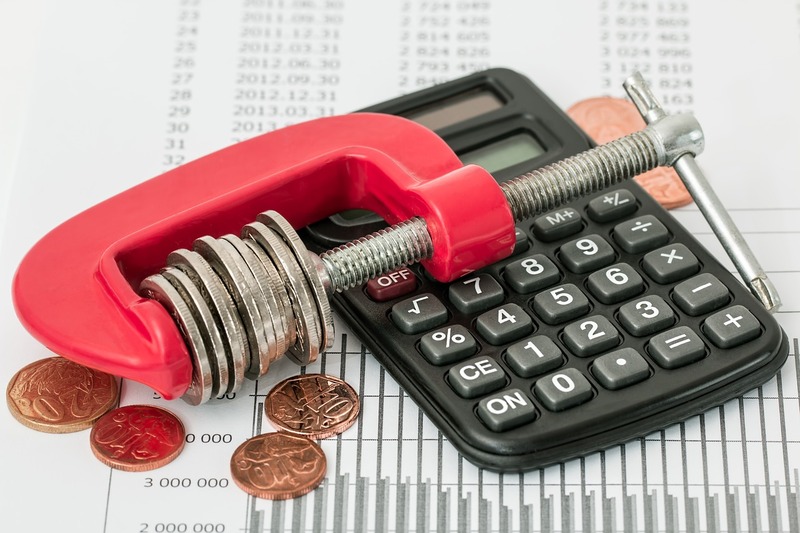 Below are some good notes to remember when thinking of refinancing. Anyone that reads my blog knows that in general I am not a fan of Interest Only (IO) loans. I have said before that an IO loan is like putting your mortgage on a credit card. 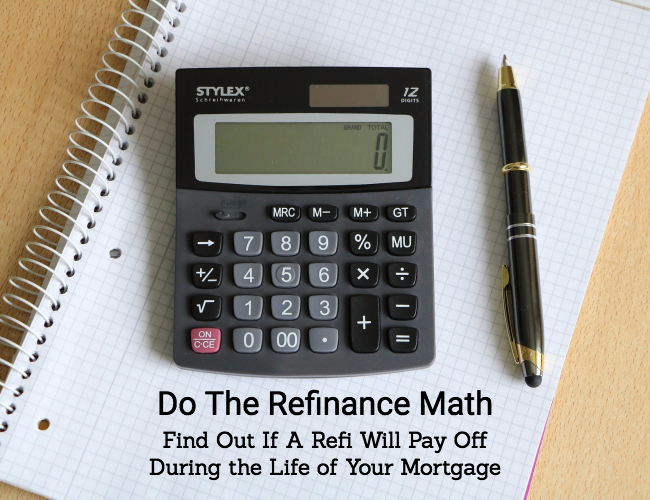 But on a refinance it may make sense if you have already built a lot of equity, are more interested in savings than equity building, and know you are not going to live in the property forever so have no interest in getting the mortgage paid off. I had a potential client approach me about a possible refinance. They said they had been getting fliers and phone calls saying they were eligible for low, low rates for a refinancing. Hmmmm, low, low rates? She said she thought she was unable to refinance. I asked two questions and knew she was unable to refinance. She had no equity in order to refinance, and a crazy story!